News > All categories > The STEM issue: read the latest IE Today for free! The latest issue of IE Today is now available to download. 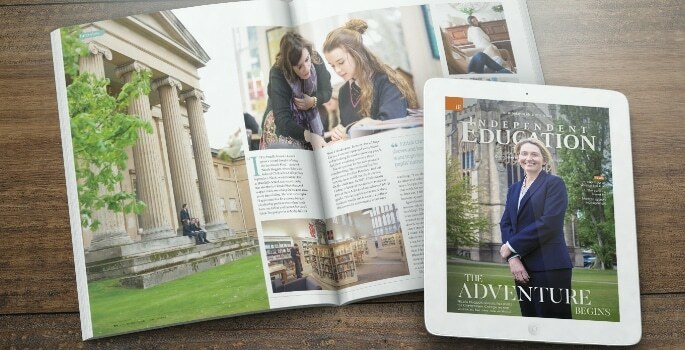 The adventure begins: Nicola Huggett reveals her plans for Cheltenham College as she embraces her new role as Head. 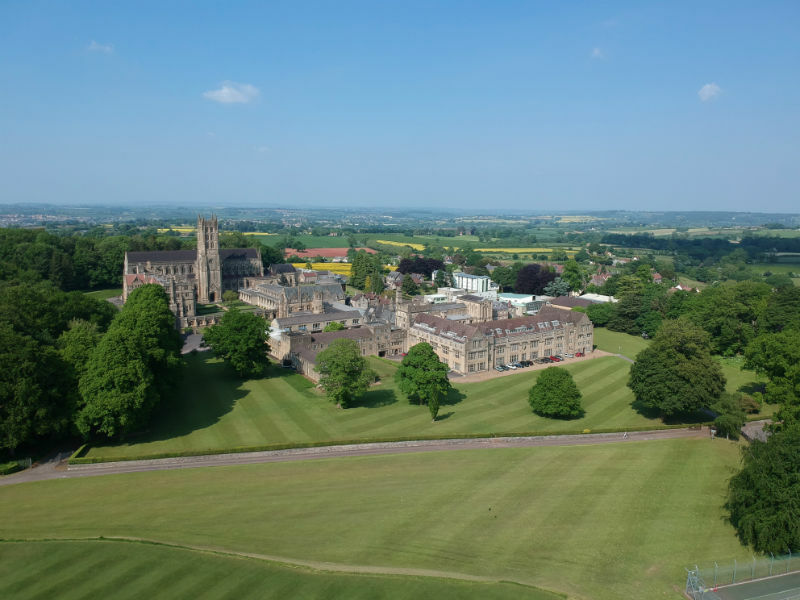 Hereford Cathedral School,one of the oldest schools in Britain, is to open a new international boarding house where overseas students will enjoy the benefits of an outstanding education and the friendly culture of a traditional British school.The magnificent Georgian residence will accommodate up to 31 pupils who can come back to a comfortable, happy home set within five acres of luscious Herefordshire countryside, a range of recreational facilities and friendly residential staff to help them relax in a warm, family atmosphere. Here, the School reveals plans to open a new international boarding house. Estates require continual upkeep and maintenance and, especially in the otherwise quiet summer months, the staff in charge of them are often the busiest in the school. But are technology and innovation working practices key to ensuring these ancient estates benefit from thoroughly modern management? Here, we investigate how innovative working practices and modern technologies are changing estates management, especially in the busy summer months. 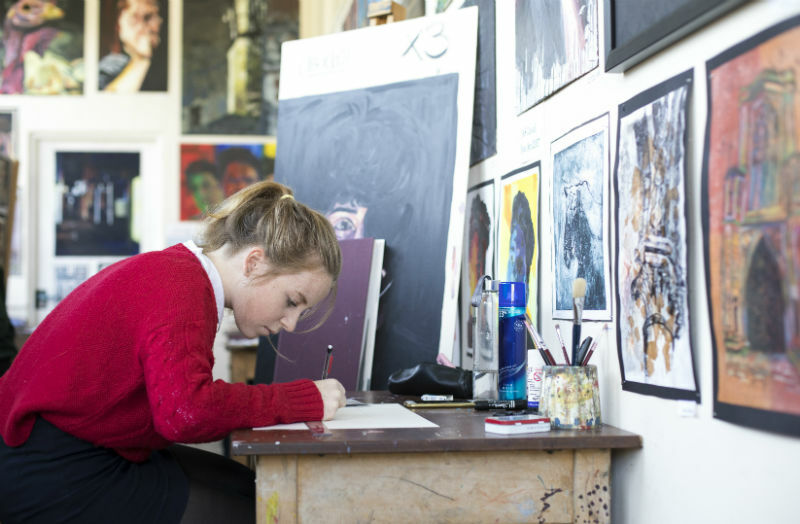 Before the new academic year begins, Hilary Moriarty reflects on how schools praise their pupils and why maybe it’s time teachers get the same treatment. After the success of the inaugural Education for the Soul Conference, Viv Grant, Founder of Integrity Coaching, explains what to expect from this year’s event.